21st century community empowerment and secure voting systems. 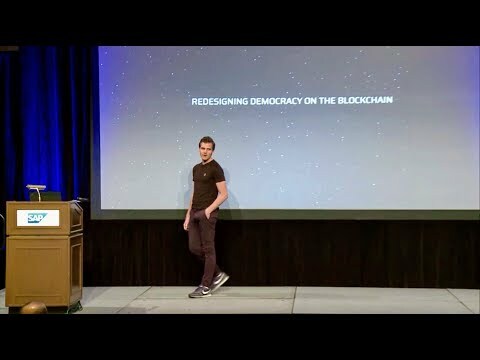 Horizon State has built a secure community engagement and voting platform that delivers unprecedented trust through the integrity and post-unforgeable attributes of blockchain technology. 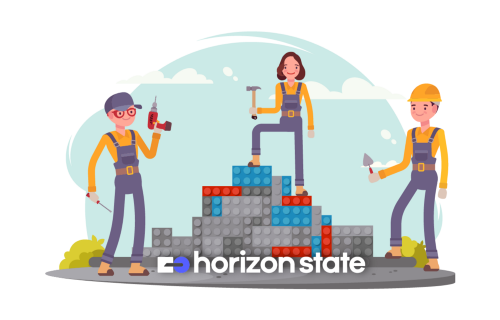 Horizon State delivers collaborative decision making tools wherein results can never be altered, and identities are protected. Horizon State on the Halo Platform: A Match Made in Heaven. 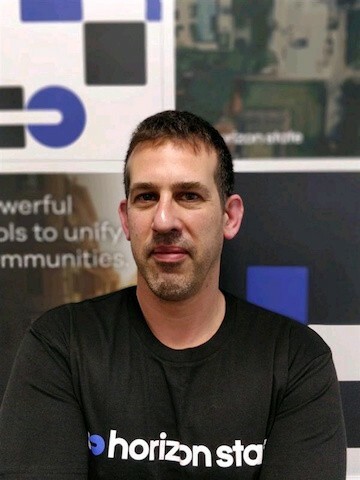 Horizon State has formed a strategic partnership with Halo Platform. 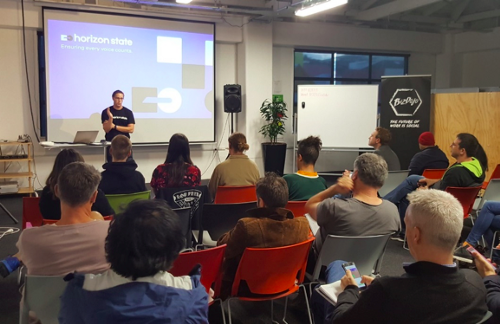 Hello everyone, time for another Horizon State Development Update! 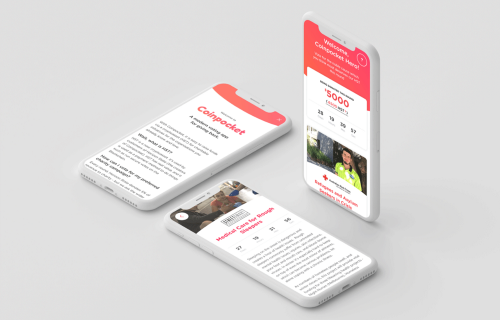 Coinpocket is our way of publicly and transparently committing a portion of the revenue that passes through Horizon State to charity.